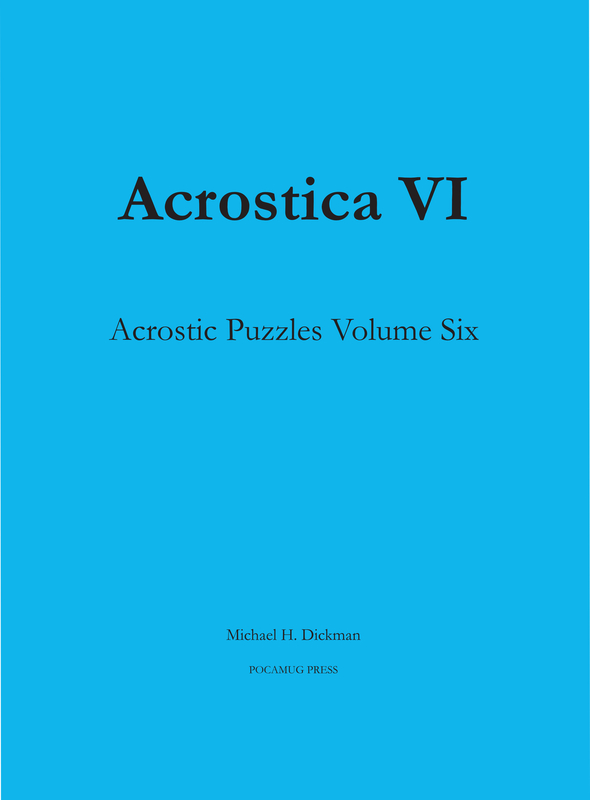 We are an independent publishing company founded in 2014. All these books are available at Amazon or your favorite bookstore. Artist Priya Rama suffers from debilitating migraines. 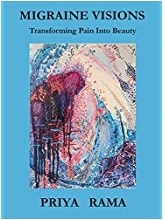 She paints her migraine visions, turning them into works of art, transforming her pain into beauty. Each painting is a snapshot from within the migraine. Here are 50 full-color reproductions of Priya’s paintings, spanning the years 2016–2017. A broken bedroom window, stolen signatures, and potentially millions of suspects . . . former DEA agent and now rare book dealer Ovid Kent will need all the help he can get to solve this case and find the purloined penmanship. Oddly enough, he gets help from the least likely source, or is that just a hallucination brought on by a blow to the head? 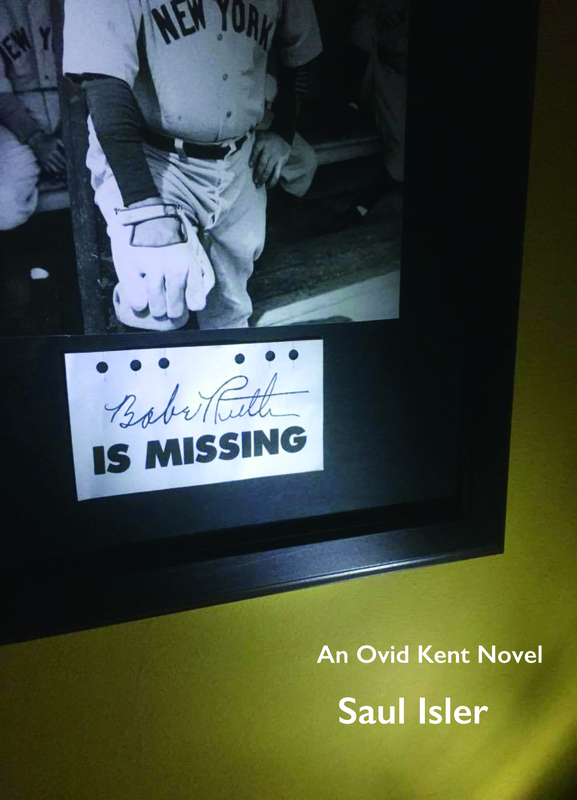 Throw in a beautiful nurse, an eventful trip back to his hometown, and it all adds up to a mystery that will have you wondering, will Ovid strike out, or will he hit it out of the park? Find out in BABE RUTH IS MISSING. 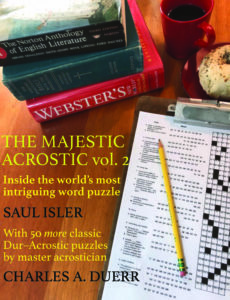 There’s something for everyone in this wide-ranging short story collection by master storyteller Saul Isler. From noir thriller to humor, from hard-won triumph over adversity to Saul’s own performance(?) with the Metropolitan Opera, these tales will amuse, dazzle, and fascinate as Isler takes you on a journey through territories both familiar and fantastic. Paperback. 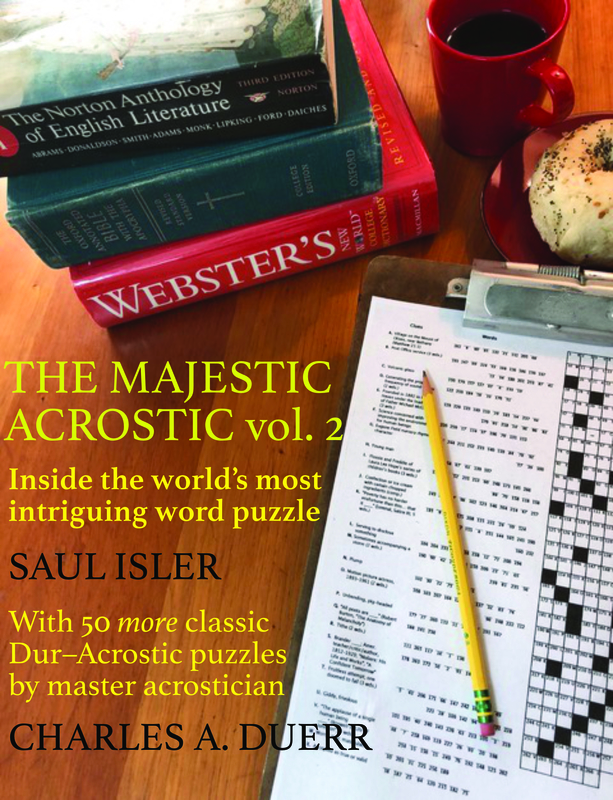 If you’ve ever wondered how the experts solve those tough acrostic puzzles, check out acrostinado Saul Isler’s engaging treatise. Learn how to recognize words from seeing a few letters, use context to guess word endings, and more tips, tricks, and valuable information to crack the most recalcitrant puzzles. 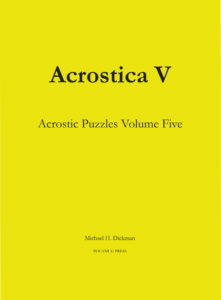 Then, test your new skills on fifty classic “Dur-acrostics” first published in 1986 by Charles Duerr and reprinted here for your enjoyment. Paperback. 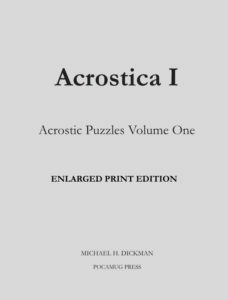 Pocamug Press proudly presents the Acrostica puzzle series by Michael H. Dickman. 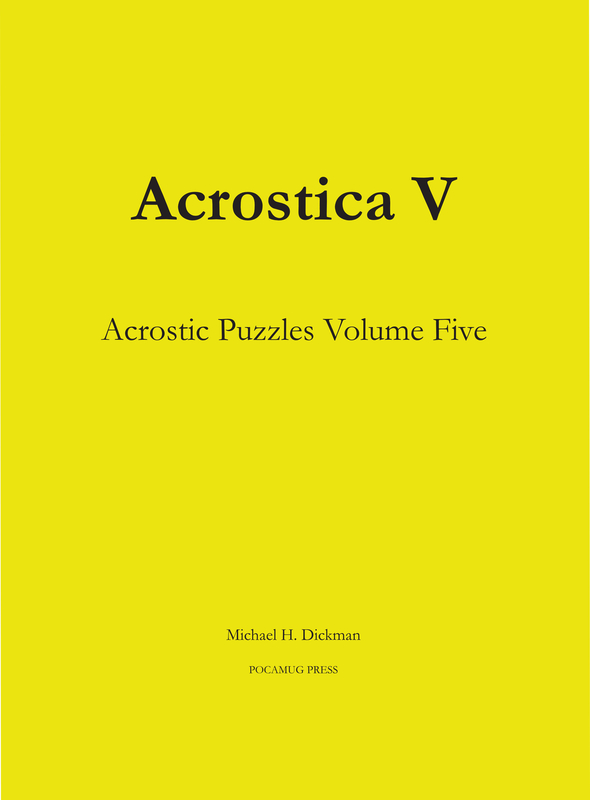 Each volume contains fifty challenging acrostic puzzles constructed from thought-provoking quotes, with clues covering subjects from the classics to pop culture. 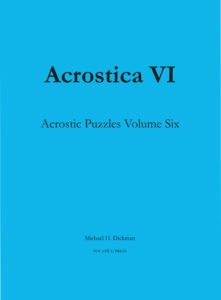 Everything comes together in these acclaimed, wide-ranging confections for the mind. Paperback. A fictional autobiography in verse, with illustrations by two talented artists. Part of the Pocamug Press Emerging Artist Series. Paperback. A personal exploration of the mysteries of the final journey. Katharine Winter brings a welcome broader perspective into the discussion of the end-of-life experience. Topics include the question of life after death, the process of dying, and the needs of the dying. These topics are too often avoided in healthcare situations, but are essential to the human condition. 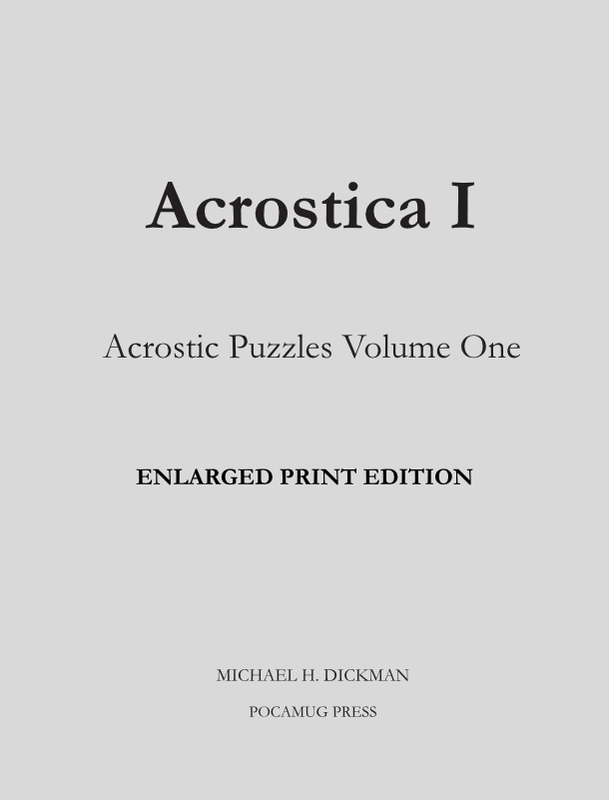 A comprehensive, useful bibliography rounds out the book. Paperback. An intensely moving account of one woman’s battle with cancer. Lee Warner was diagnosed with leukemia in 2003 and has enured chemotherapy five times since. A native of Maysville, Kentucky, she is a free-lance photographer who has traveled through the United States and Australia, and has acted in, and assisted in directing, short fan films. Paperback.